Does your Faith Community care about social justice, sustainability & ethical consumption and want to take the journey to engage with Fair Trade to a deeper level? Engage with Fair Trade on a theological standpoint through bible stories and sermon notes. Connect with Fair Trade suppliers of tea and coffee for an ethical morning tea. 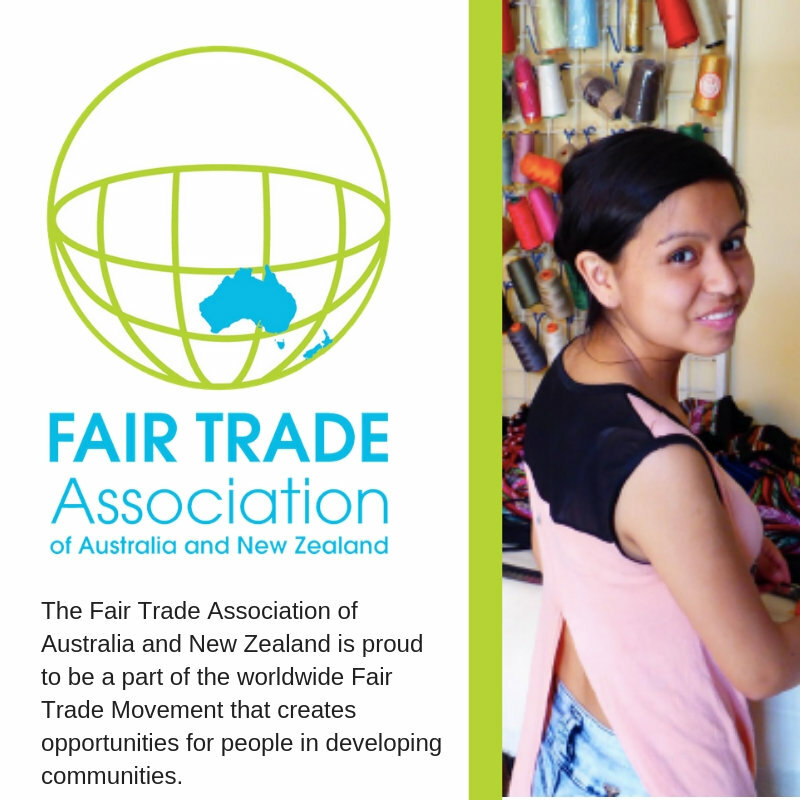 Help you run a Fair Trade event in your community - i. e. for markets, advocacy or educational nights.